MONARQ Group had another positive year in 2018, strengthening its business, portfolio, and team, MONARQ Managing Director/Owner Robert de Monchy tells TMI. The company experienced overall double digit growth in the Caribbean and its cruise business grew substantially. De Monchy also notes that the Brazilian border business, which had been relatively slow due to the Brazilian economic-financial-political situation, is picking up again. One way MONARQ has found success is by adding new spirit categories as the company moves beyond the traditional duty free store staples and fills out its portfolio. “We have been closely watching the trend of Hard Sodas / Seltzers and made an in-depth analysis of which of the brands would be the best fit in our portfolio and with our customers and consumers. 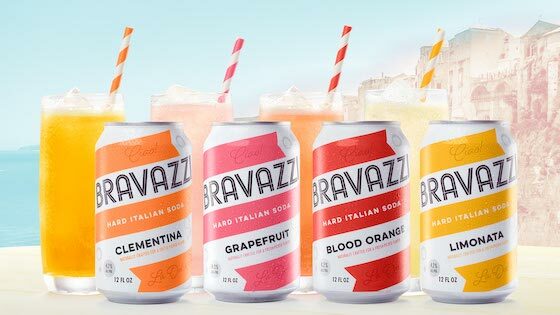 ‘Bravazzi Italian Hard Soda’ came out on top and we are happy to have recently signed a long term distribution agreement with this wonderful new exciting brand, which we will be introducing during the Summit of the Americas in Orlando,” says de Monchy. MONARQ has added a sherry brand to its portfolio with Lustau from Jerez, Spain and has also brought in the craft spirits from Samson & Surrey. MONARQ has also extended its partnership with Zamora International to include the Caribbean and USA Duty Free channels. Zamora, most famously known for Licor 43, has a wine and spirits portfolio that includes Villa Massa, Lolea, Martin Miller’s, Yellow Rose and famous Spanish wines Ramon Bilbao and Mar de Frades. The company also sees good potential with Quintessential Brands and its Japanese portfolio. MONARQ’s existing brands also had a strong year in 2018, adding listings throughout the Caribbean and Latin America. “Our overall portfolio has performed very well. To highlight a few; our beer portfolio with Heineken, Brooklyn and Anchor has shown a strong performance last year. AIX Provence Rose has grown tremendously, especially in the Caribbean. 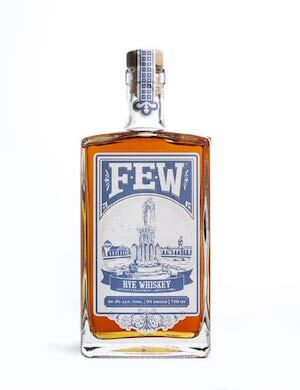 Furthermore, Gosling’s Rum, Crystal Head Vodka, our Japanese Whiskies and gin portfolio of Quintessential Brands; Greenall’s, Opihr, Bloom and Thomas Dakin have been strong performers as well,” he says.